These teacher stamps allow you to quickly mark you pupils' work and tell them 'What Went Well' (WWW) and 'Even Better If' (EBI). You can also stamp a smiley face on their work or a blank circle to highlight a spelling mistake or to write your own text in it. 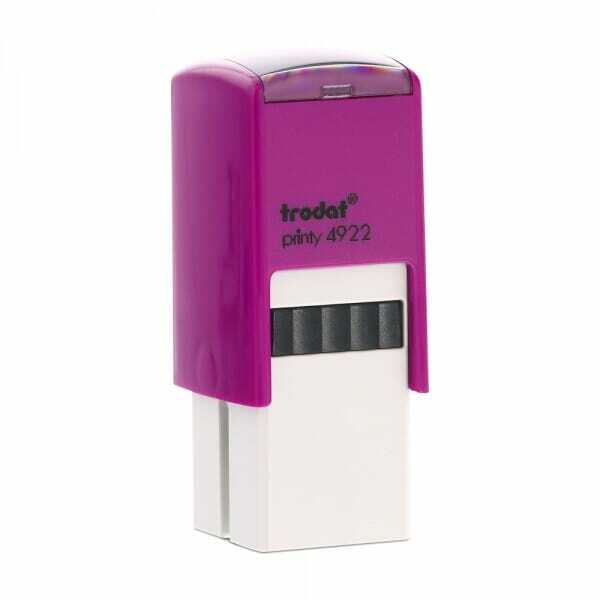 This set of 4 stamps consists of 4 Trodat Printys 4922. They stamp a clear image every time and are self-inking stamps which means that no separate ink pad is required as it is built into the stamp. Replacement ink pads are available under the reference number 6/4922. Customer evaluation for "Teacher Marking Stamps - Set of 4"
Mod Podge - Mod Podge Matte 4 Oz.